…jedrilica za najam u Hrvatskoj. 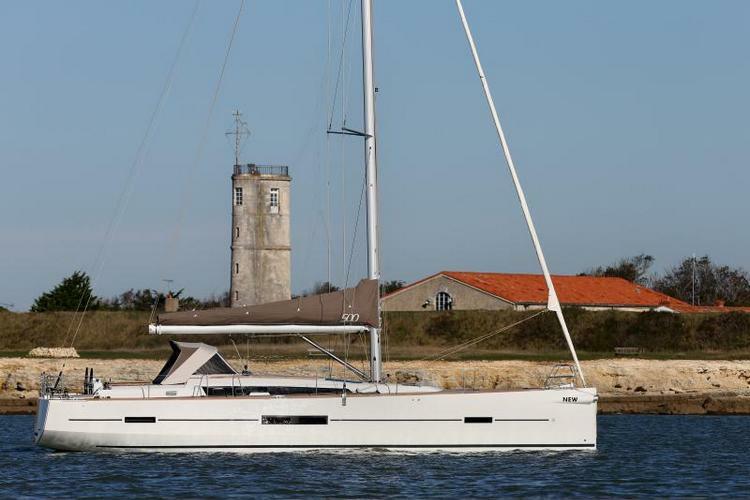 The Dufour 500 is innovative and modernly designed sailing boat available for charter in Croatia. 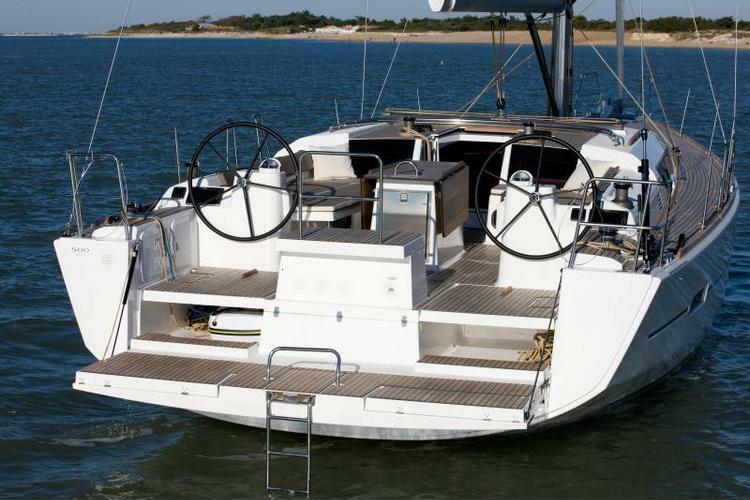 This sailing boat offers a great mixture of sail and entertain in grand style. 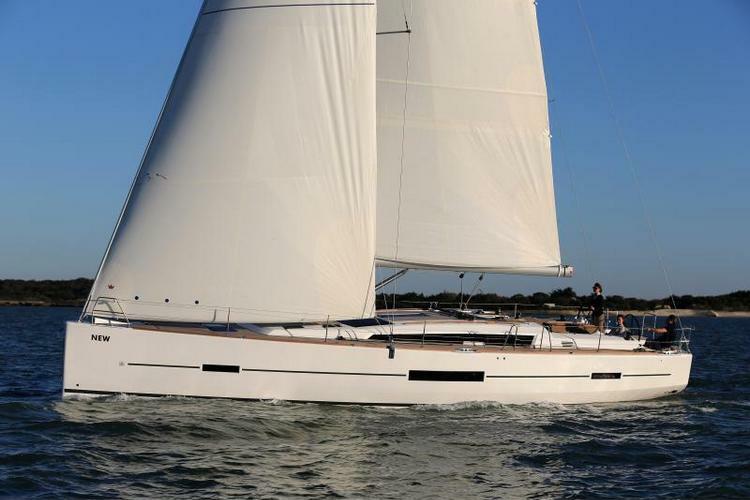 The new Dufour 500 Grand Large provides competely new dimension for an ultimate cruising experience and sailing adventure. 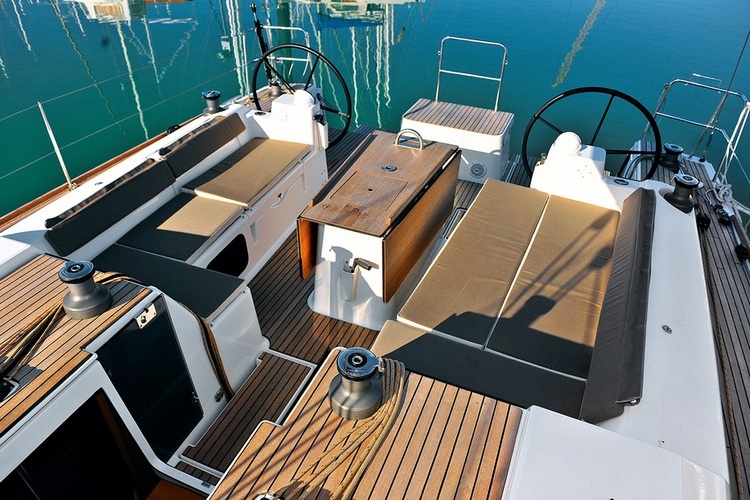 Easy to manage and a powerful sailplan provide passionate performance. 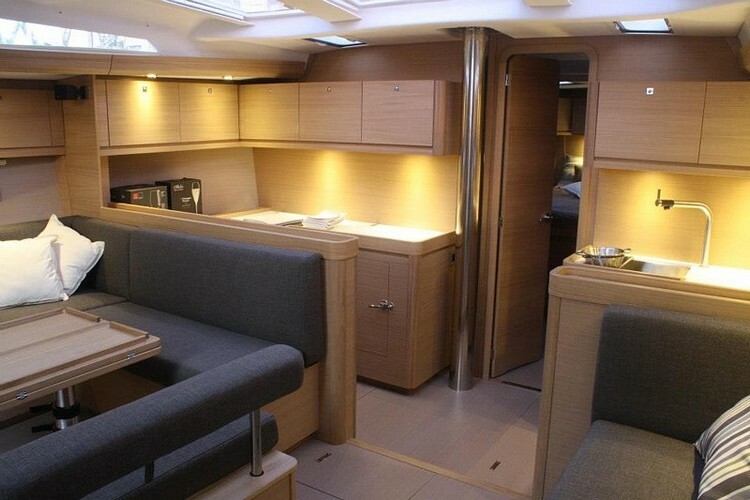 Cockpit offer lot of space even for larger groups to enjoy the sailing in complete comfort. 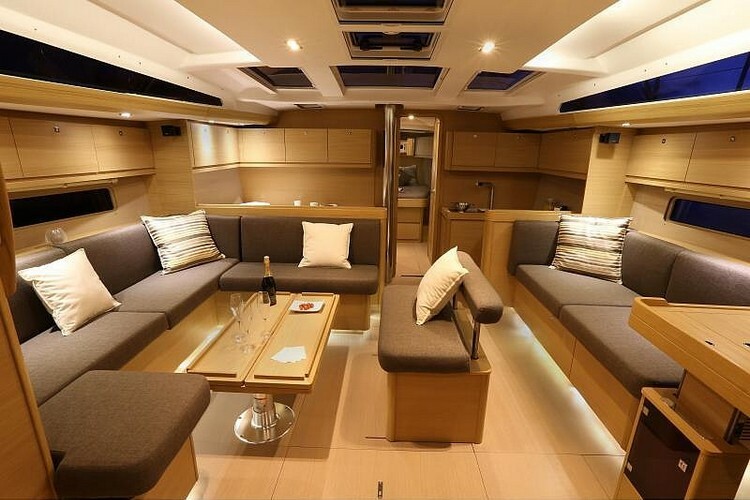 Boat’s interior is unique and award winning providingperfect environment for entertaining and socializing with family and friends in elegant style. 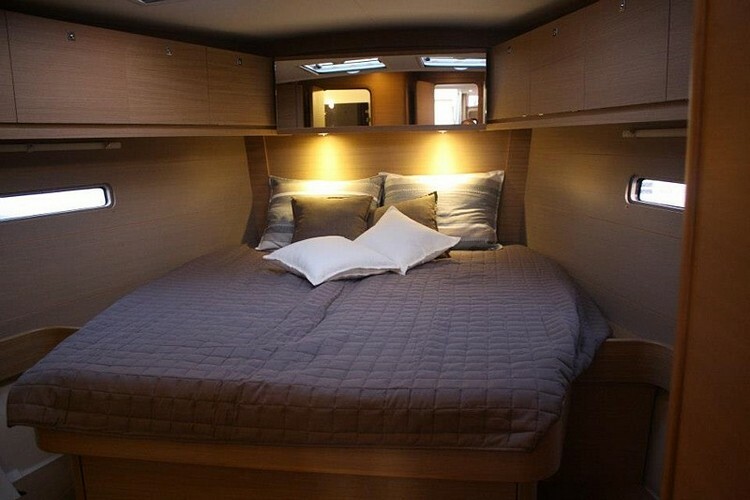 Special attention has been paid to details and optimum lighting is present for maximum comfort on board. 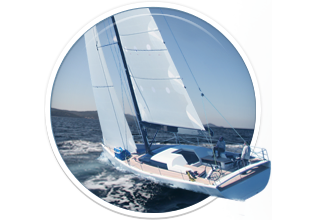 Experience sailing fully with surprising speed combined with the safety. 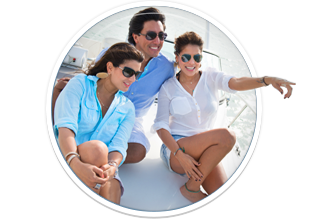 Live on board this luxurious yacht and experience the comfort in a great atmosfere surrounded by beautiful places on Adriatic coast. Dufour 500 Grand Large is available for bareboat, skippered and crewed charter! 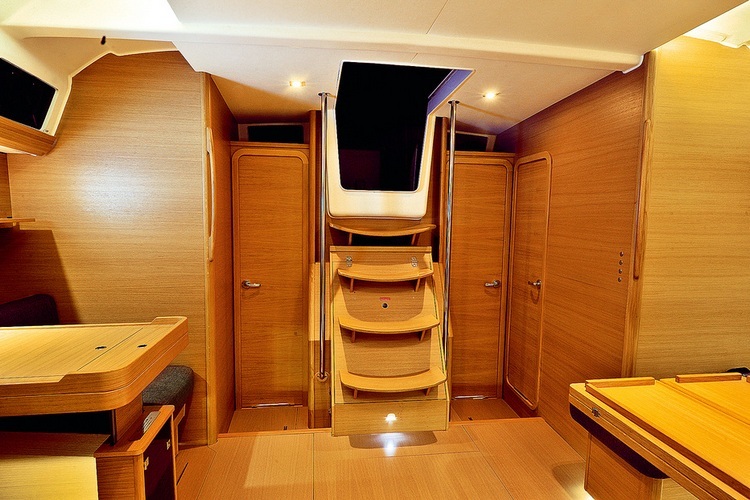 In Croatian charter market comes in 5 cabin version and can comfortably accommodate 10 guests in 5 guests cabins. 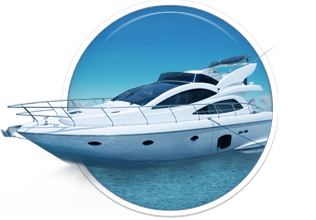 Ovdje možete naći osnovne informacije o Dufour 500 Grand Large. 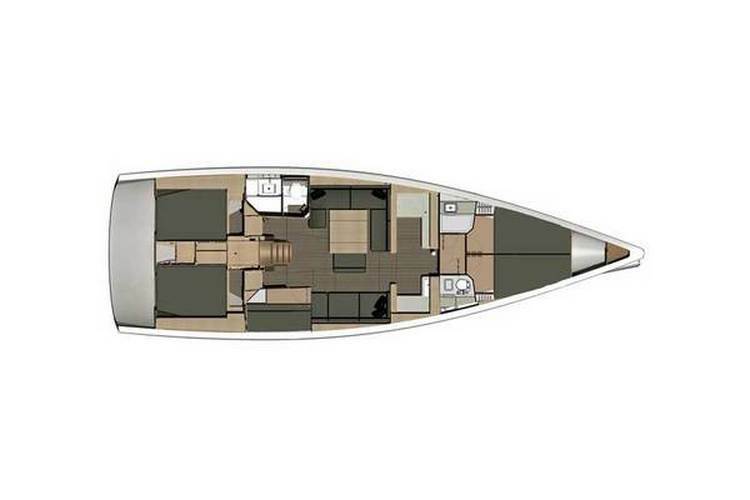 Ostale specifikacije, kao što su tip jedra i popis opreme, mogu se razlikovati od broda do broda i zato preporučamo da potražite Dufour 500 Grand Large brodove u našoj bazi i to za odredišta po vašem izboru.